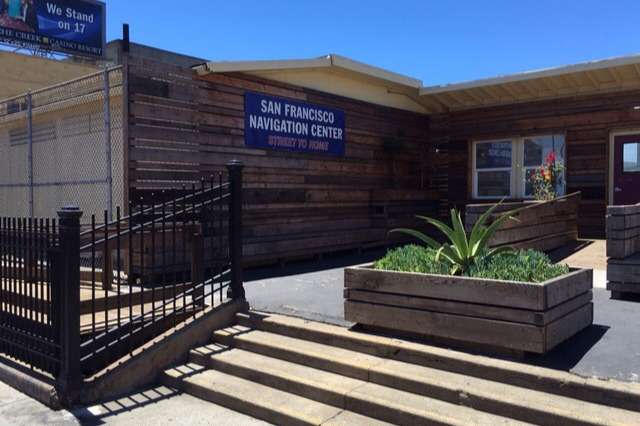 South Beach, Rincon Hill, Bayside Village, East Cut & Mission Bay residents, businesses and other interested parties are organizing to support the Navigation Center proposed for Seawall Lot 330. Given the multiple interested parties, potential legal costs and restrictions on the city from taking independent action, our new group, Safer Embarcadero for All, invites you to join us. This effort will require your help by showing up to hearings and community gatherings and making a financial contribution to the fund to support the work the Coalition on Homelessness do. 1. I care about homeless people. 2. I believe they deserve safe and humane shelter. 3. The funds will be used exclusively to support the amazing work the Coalition on Homelessness does to support our unhoused neighbors. 4. The monies will be sent to the Coalition to continue their amazing work. Hi to all 835 of you beautiful people! Please show up! I know the other side will.